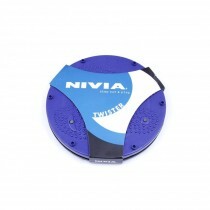 The Nivia Elbow Support supports the elbow joints from any jerks preventing it from any minor fractures. 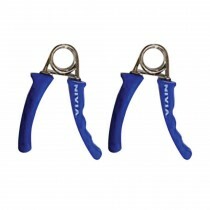 Recommended for weightlifters and bodybuilders and for persons who do heavy workouts. 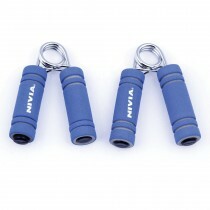 Nivia elbow supports are made of Neoprene and are covered with stretch nylon on both sides for comfort. The Neroprene which is present as a lining removes excess perspiration, providing excellent warmth and support. 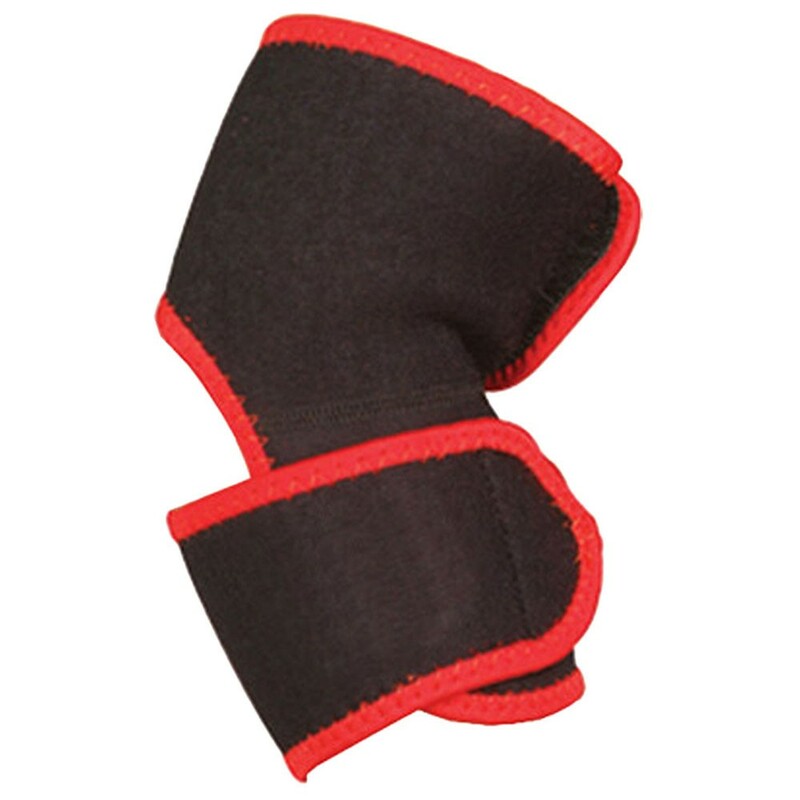 The additional double padding supports the joint at the front, ensuring uniform compression and stabilization of the elbow. 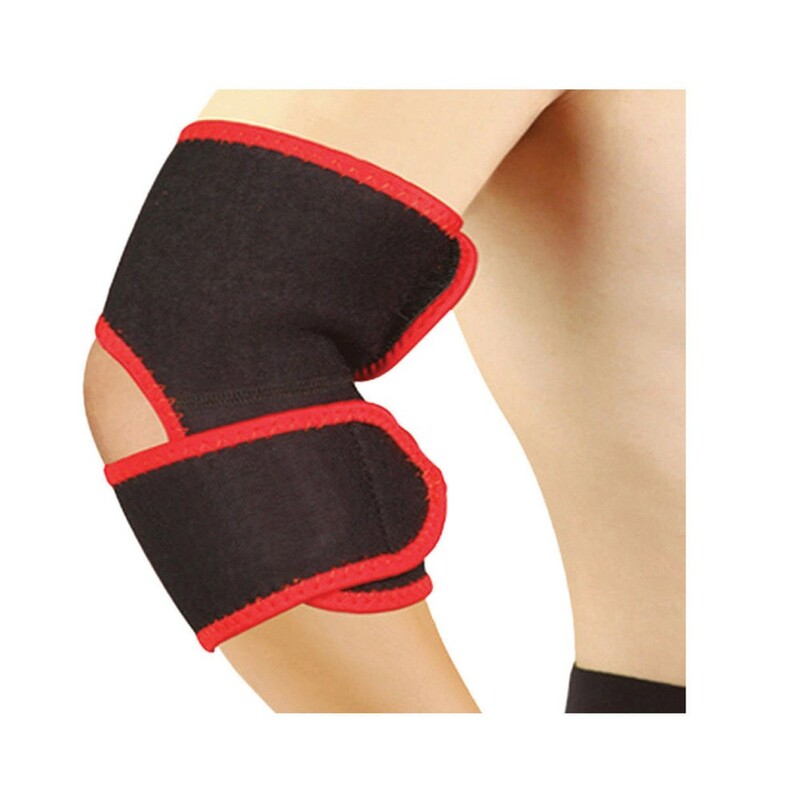 - Do not fasten the strap of the elbow support too hard as it may reduce the blood circulation.